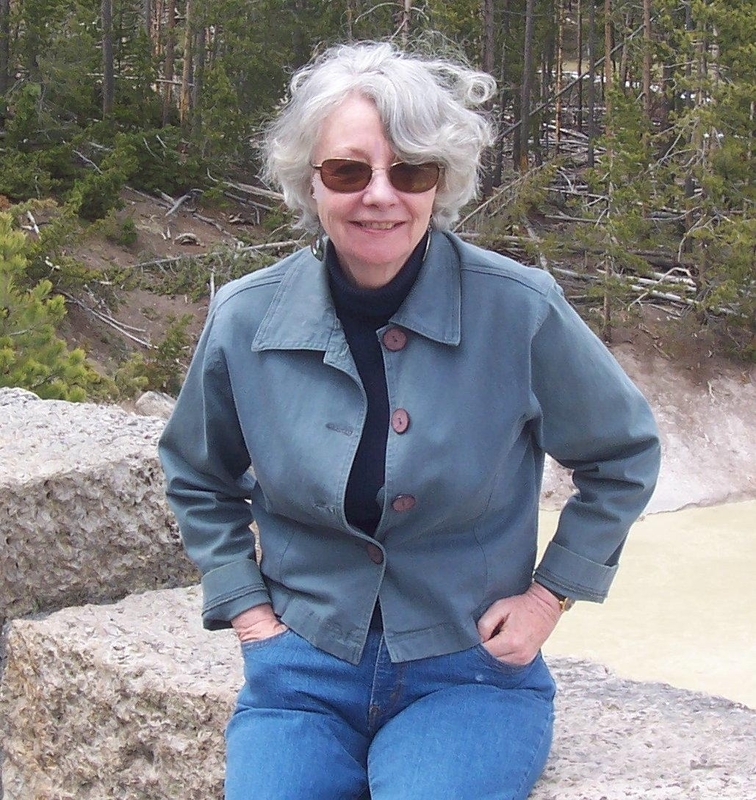 Jeanne Wagner is the winner of the 2014 Hayden’s Ferry 500/500 Prize and 2014 Sow’s Ear Poetry Review Award. Her poems appear in Cincinnati Review, Alaska Quarterly Review, River Styx, Poet Lore and American Life in Poetry. She is on the editorial board of California Quarterly. 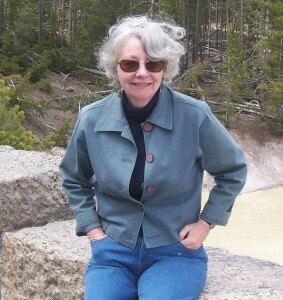 She has two full-length collections, The Zen Piano Mover, 2004 winner of the Stevens Poetry Award, and In the Body of Our Lives, released by Sixteen Rivers press in 2011.
on a bank’s velvet mud. in a young girl’s hair.